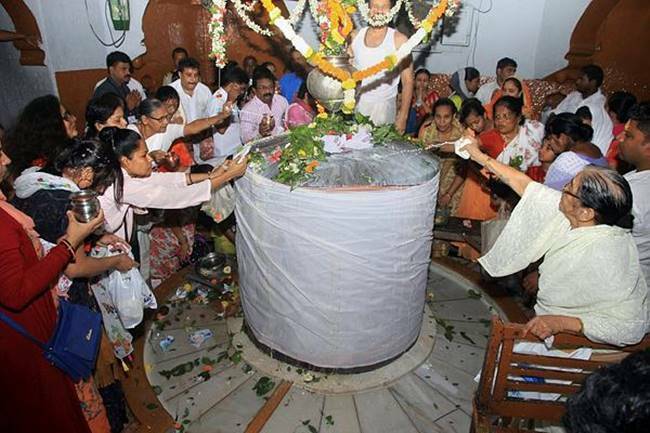 Shivratri is observed every month but Maha Shivratri, or the "Great night of Shiva", is celebrated only once a year. 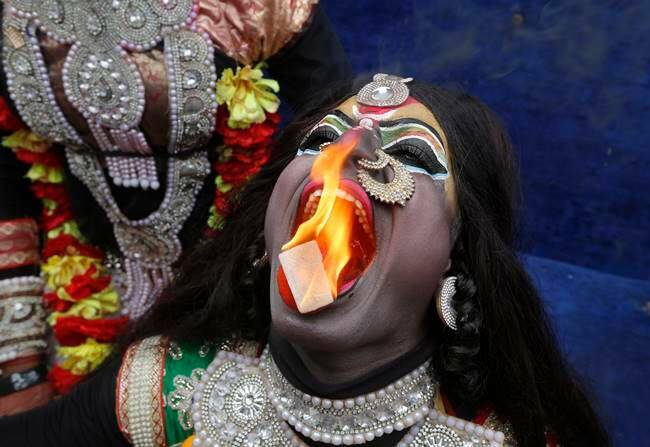 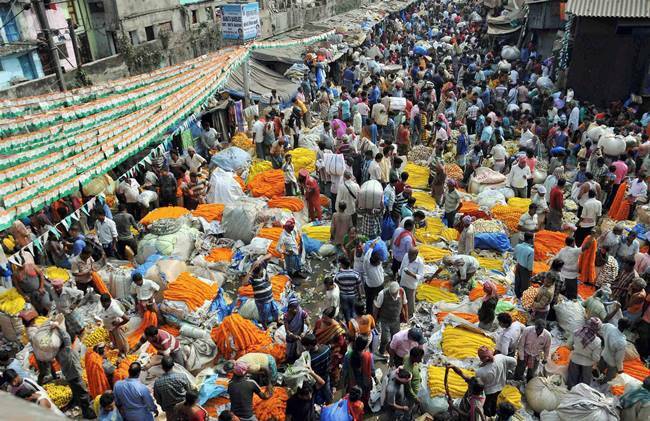 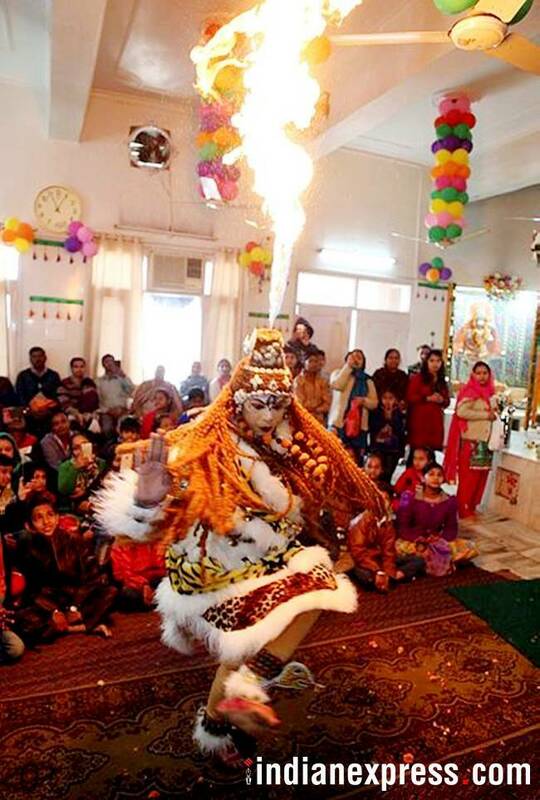 The festivities and pujas are carried out by devotees of Lord Shiva across India. 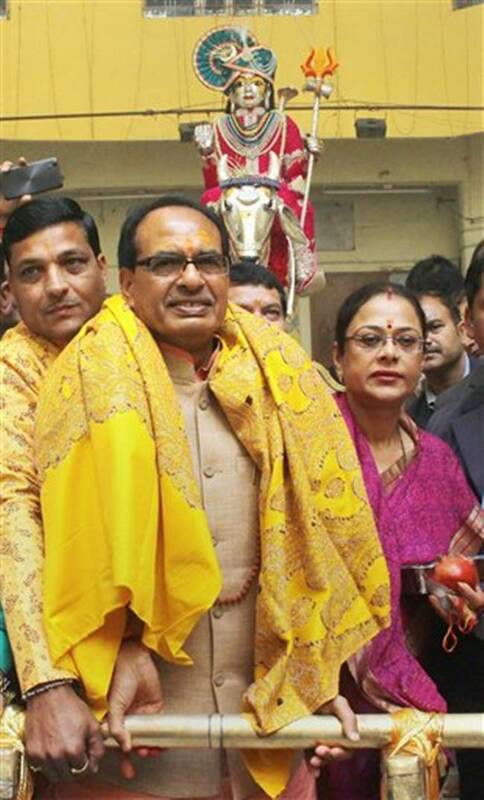 This year, the mahurat has fallen on February 13-14. 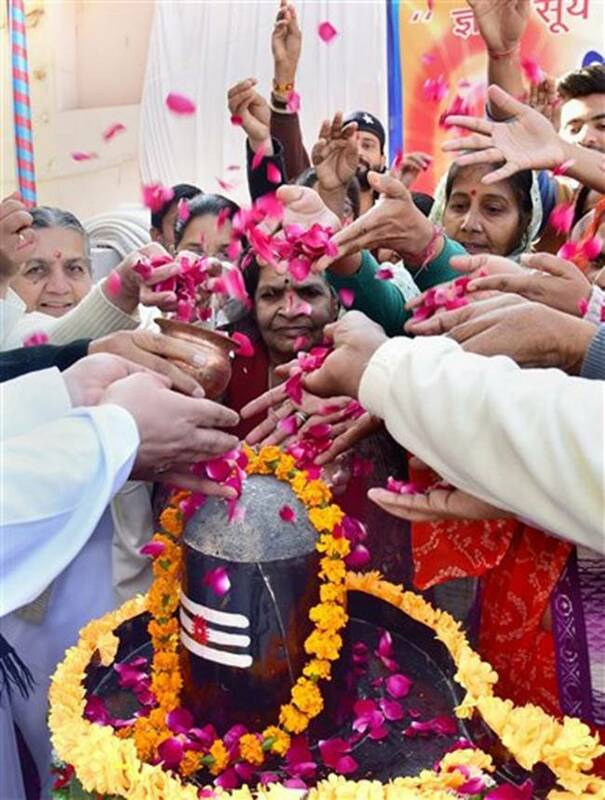 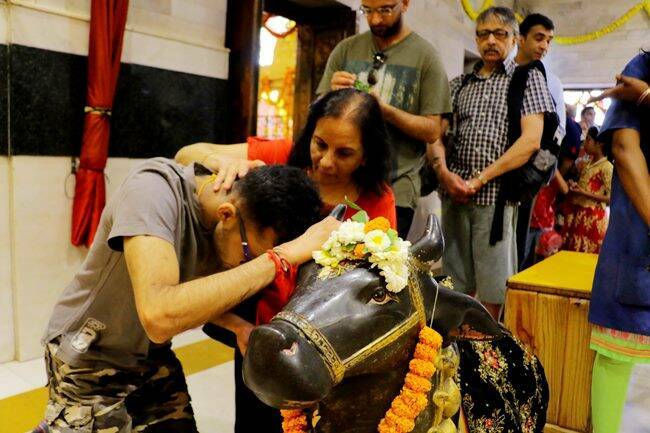 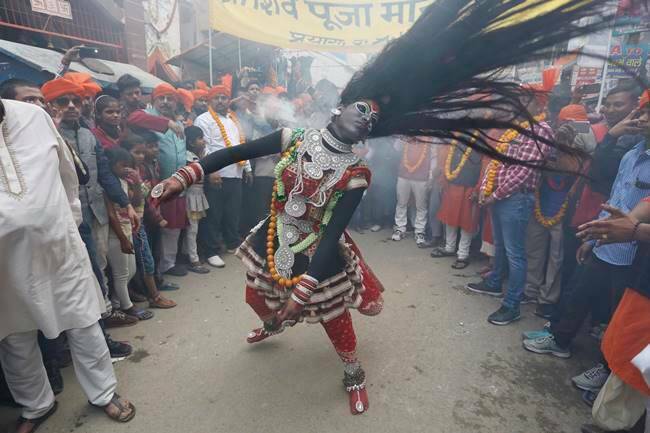 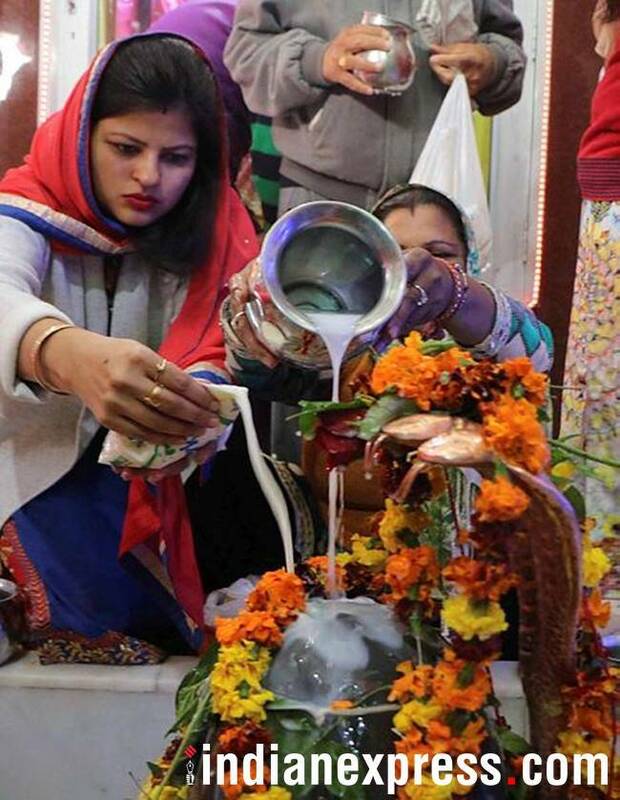 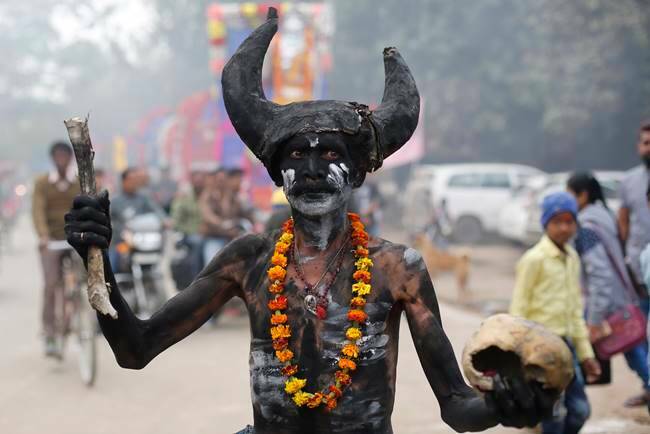 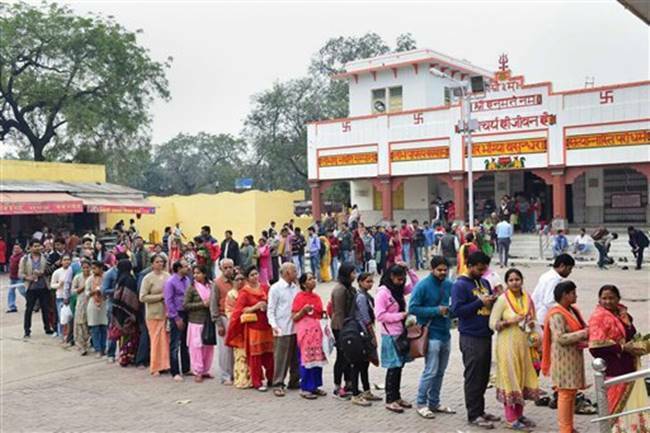 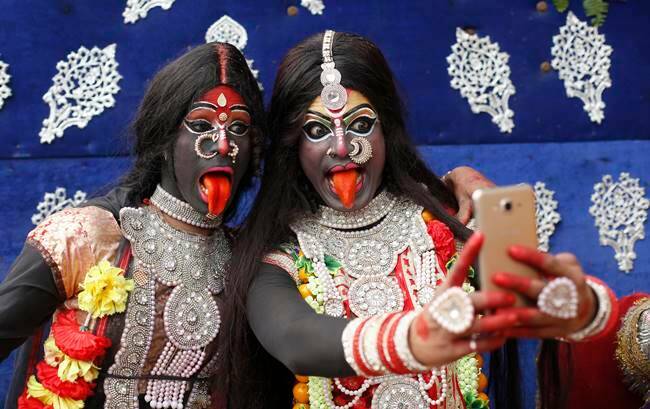 Here's a glimpse of how people across the country are celebrating Mahashivratri.